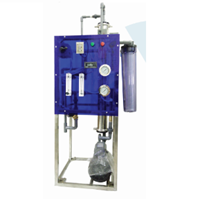 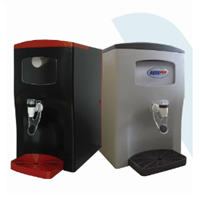 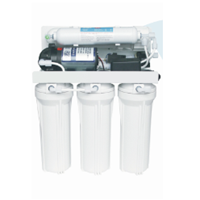 Membrane RORO Membrane or commonly called Reverse Osmosis Membrane is a water filter membrane made of rechargeable semipermeable membrane that serves to filter or filter water from the content of metals, viruses or bacteria to produce pure water free from contamination. 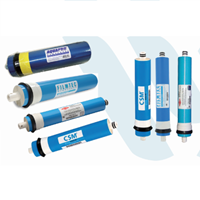 This membrane can reduce tds (total dissolved solids) because it has a very fine filtering size that reaches 1 / 10,000 microns or the equivalent of a hair in for one million. 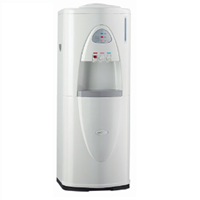 Anda Mencari "Reverse Osmosis System"? 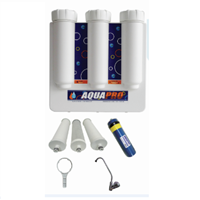 Buat Permintaan Untuk "Reverse Osmosis System"